Ninjo was a living in a small village in peace and harmony. He trained everyday to prepare himself for the feature. He was known as the superhero of the village. 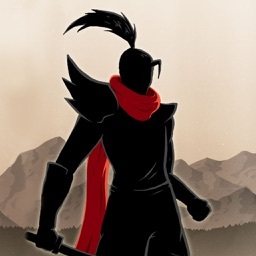 Until one day the red barbarian assassin attacked with his demon blade and brought violence to the peaceful village and destroyed the whole village and killed the villagers in cold blood. At that time ninjo brought out his super hero powers and battled his red demon power and his blade. 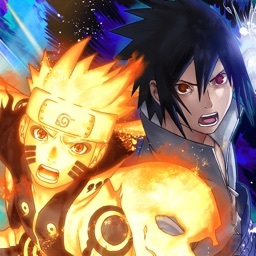 Ninjo is like naruto with sharingan power of sasuke and jutsu of shinobi he was against a barbarian assassin like madara to save his konoha like village. He had a great ultimate ninja storm impact battle with swords and sneaked to steal the blade but he failed and he was forced to retreat to his gladiator sensei temple and try again the barbarian assassin sent his red violent mercenary ninja squad to fight ninjo. 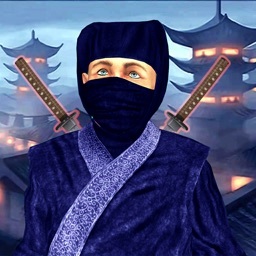 Now he must try hard to beat this assassin and stop this ultimate ninja storm. 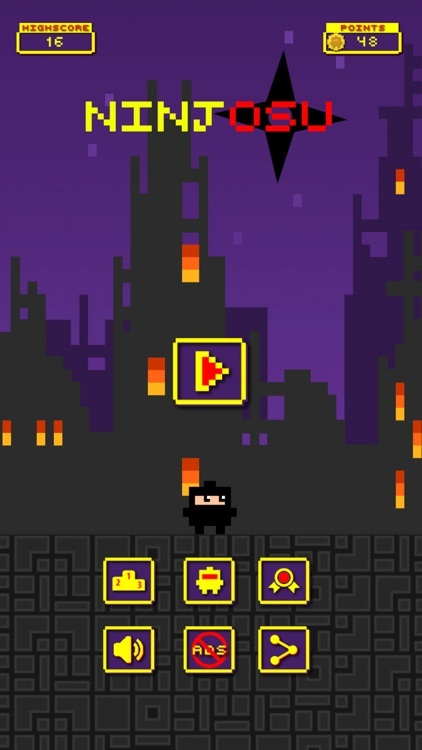 The fast Paced Ninja game will keep you hanged to it as you Slash through the red ninjas to destroy as many of them. 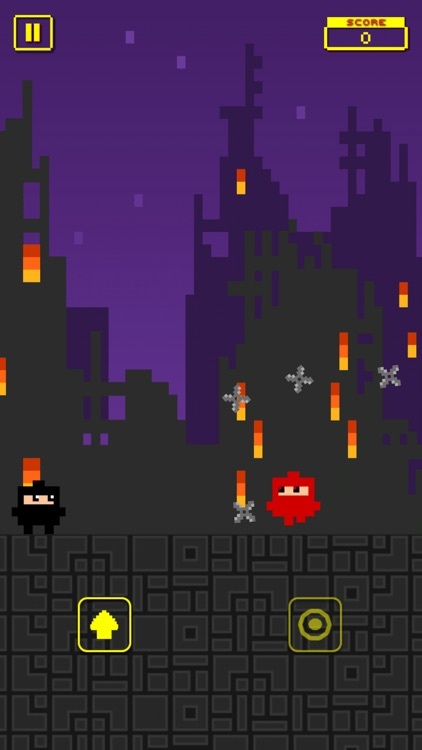 The music adds up to the fast paced action as you progress further into the game. 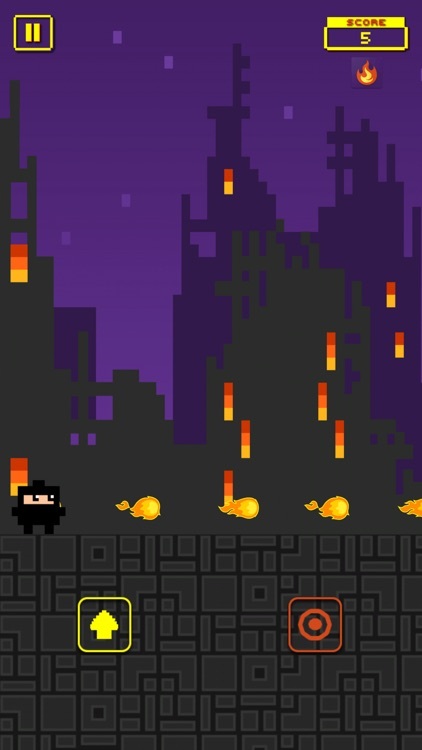 The Ninja game not only lets you slash through the red ninjas but also you get Fire power ups and get to burn them to dust with your fire jutsu! 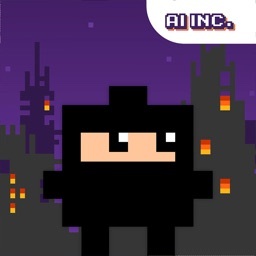 Use your tactics and skills to dodge as many shurikens as you can because you only get one chance so better not get slashed! The Game the you will never get bored of. 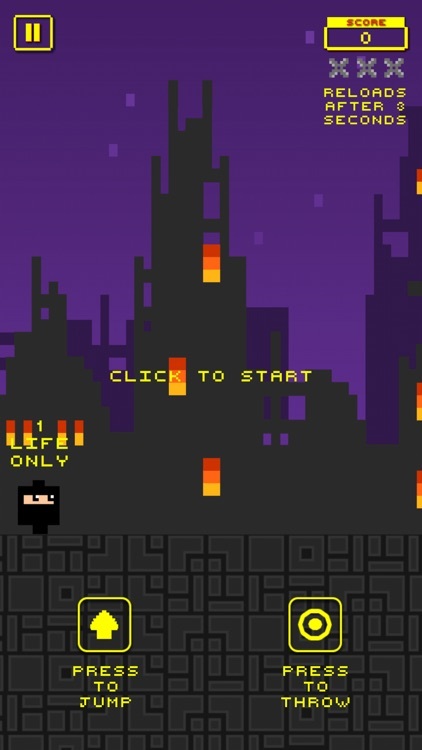 The Ultimate Ninja Clash is Based on a simple and light game concept. 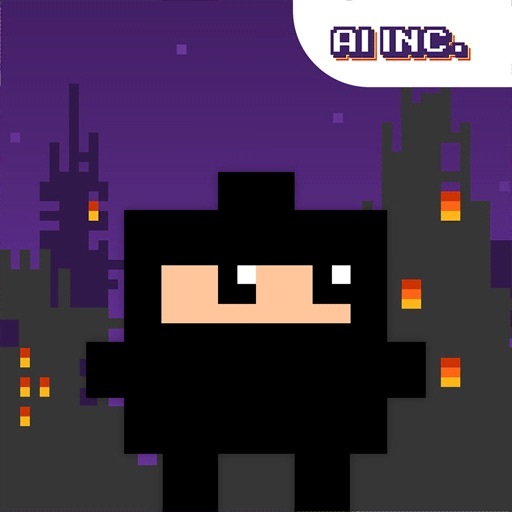 Easy on the Device and heavy on the game play, Ninjuso: The Ultimate Ninja Clash will keep the Player engaged for the amazing clash for long periods of time because of the games addicting nature. 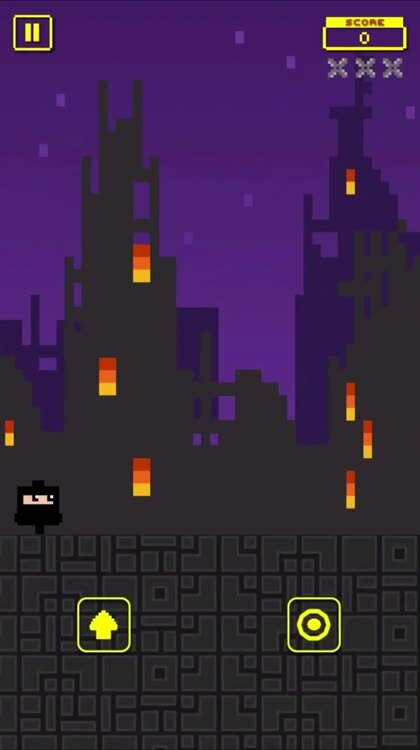 The Ninja Game is made up of beautiful pixelated graphics from the player to the background to the music all giving a tribute to the awesome retro of gaming. So, what are you waiting for? 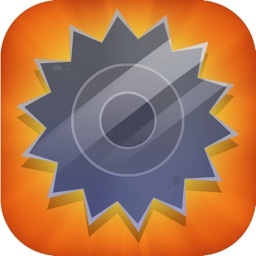 Download now it’s FREE! 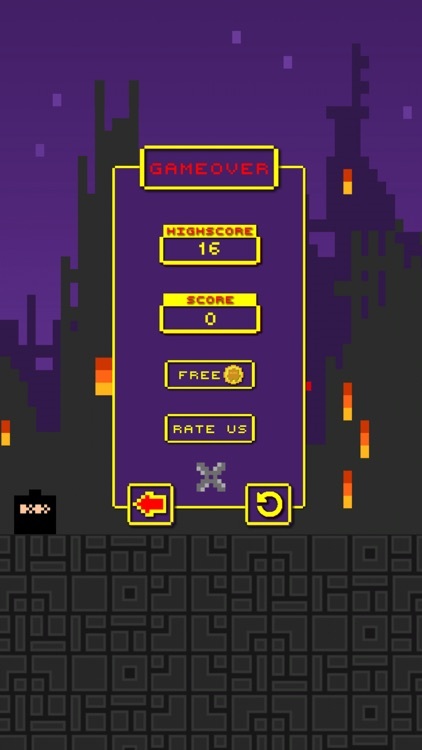 • Tap to jump, Double tap to Double Jump. 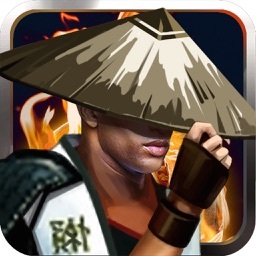 • Fire Power gives you unlimited Fire Jutsu for 5 seconds, Fire away!